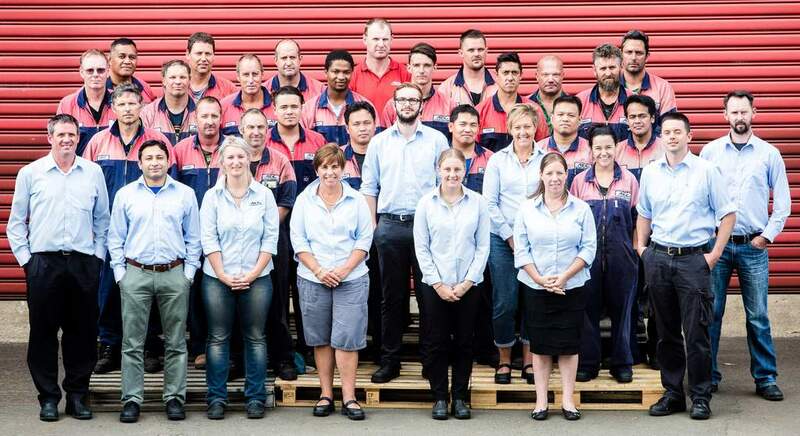 Ashhurst Engineering and Construction has evolved into a highly successful, steel fabrication, machining, manufacturing and construction company with more than 50 staff across our two New Zealand Branches. 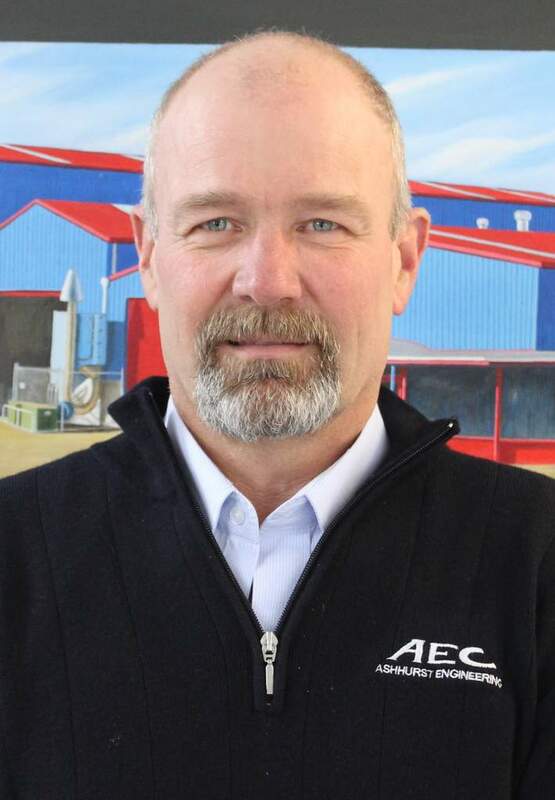 Dave started with AEC in 1996 and is the principal owner and manager of the Ashhurst Engineering and Construction team. Dave develops the strategic direction for the company, he also liaises with customers, management and staff to ensure we have the resources and processes in place to consistently fulfil our promise to deliver quality products and services, on time, to the required specifications, and on budget. Jim started with Ashhurst Engineering & Construction in March 2018 to work with Dave in the day to day management and the strategic direction of the company. This will further support the company in meeting future demand for our wide range of engineering services to the industries we are currently involved in along with opportunities in other engineering sectors. Jim brings General management experience both in corporate and private business organisations. He has also had exposure to large scale production facilities delivering quality products with a key focus on Kaizan management systems. 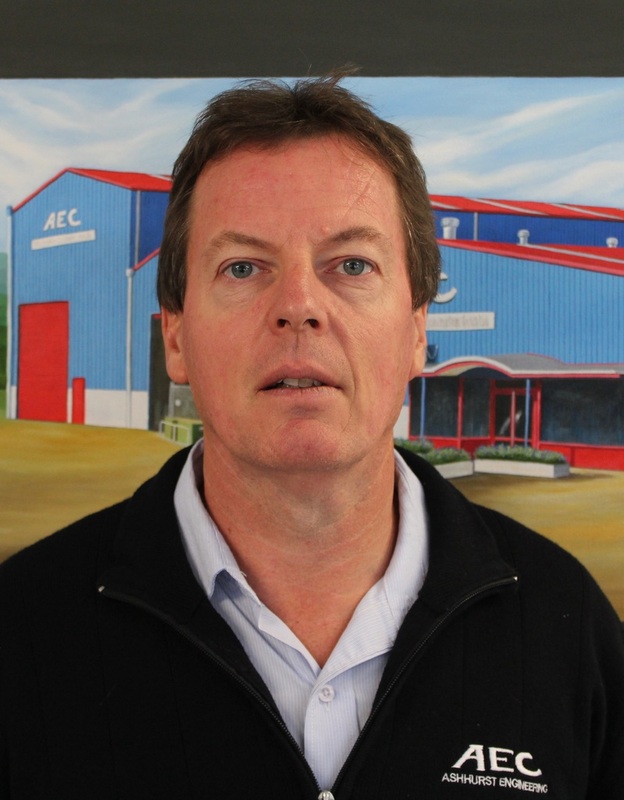 Alister oversees large projects and site work for clients in the construction and electricity industries throughout New Zealand. Drawing on over 25 years of experience with Ashhurst Engineering, Alister is able to find effective solutions to any issues that arise on a job. Alister says the most satisfying part of his work is seeing projects through from start to successful completion, and Alister sets high standards from the outset. "I believe in completing each job to the same standard I'd want it done for me" he says. his role now includes managing the operations for CNC & Switchgear along with our South Island operation based in Christchurch. 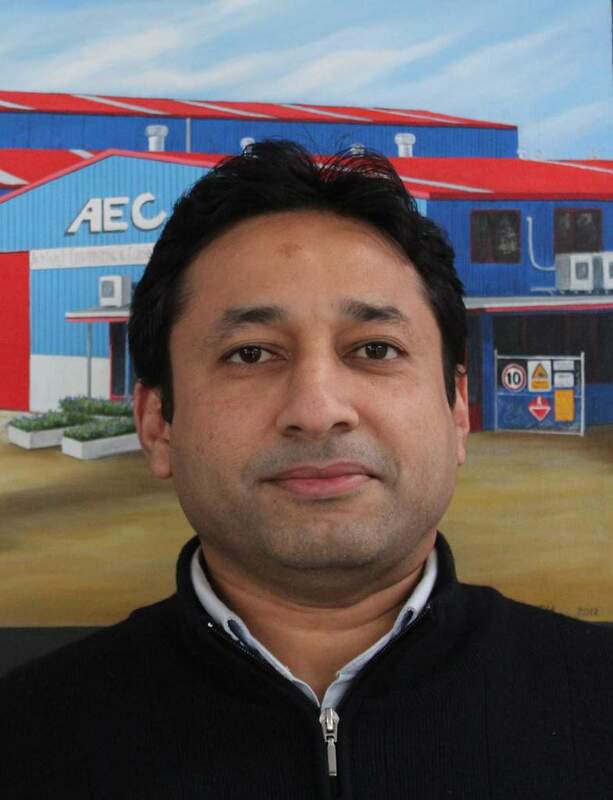 As a qualified Mechatronics Engineer with more than 14 years’ experience, Ansar is responsible for the Tenders and quotes for Electrical and Mechanical Industries. Ansar also undertakes Project Management for the transmission lines including tower raising and attachment points. Ansar’s previous background was in HV electrical components for substations and power stations. He brings great knowledge and expertise within the manufacture and installation of a wide range of equipment for the electricity industry. Tony is a key member of the Ashhurst Engineering team with a speciality in Hydro Generation refurbishment, however his skills and experience with fabrication, site work and construction are extensively used throughout the business with a focus on consistently delivering quality to our clients and on schedule. 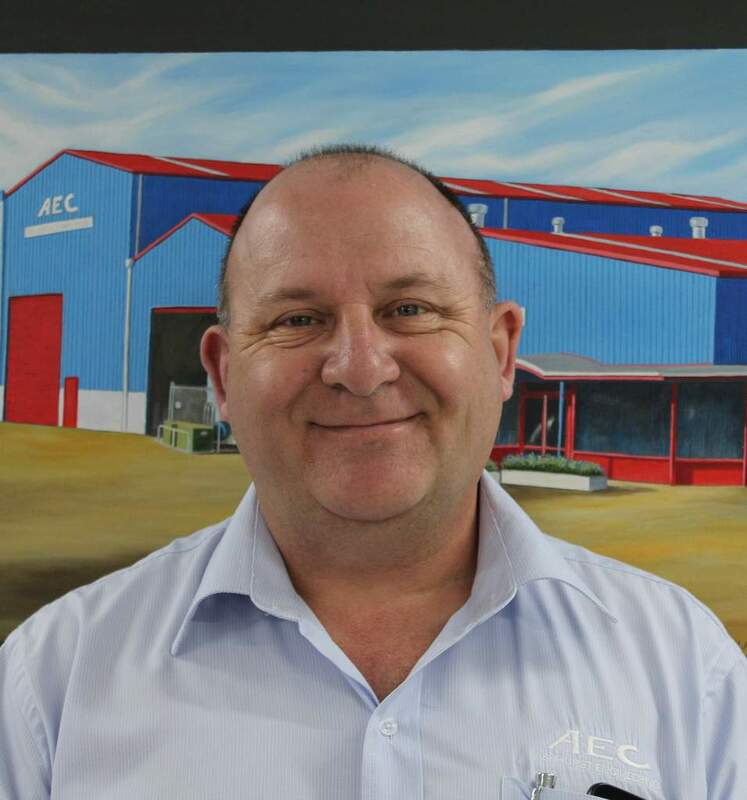 After 14 years with AEC Tony continues to enjoy the challenges that site work brings and being involved in large project work. In 2007, Tony was named the Skills4Work Top Apprentice Year 3+ in the lower north island. He holds a National Certificate in - Level 4 Heavy Fabrication and has gained significant industry experience as a supervisor before moving into project management. Deni joined our Ashhurst Engineering and Construction team when we opened our new branch in Christchurch mid way through 2016. He is responsible for the overall operation in our Christchurch Workshop. Joining us Deni introduced our workshops to the fabrication of electrical switch gear components. 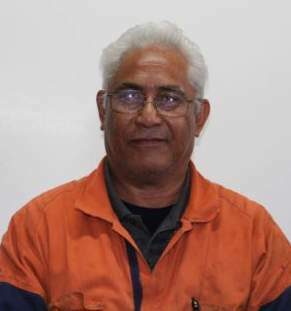 Deni holds a NZCE Mechanical qualification and has 41 years of experience working in the engineering industry. Deni says the most enjoyable part of his job is the daily challenges it brings. Jono joined Ashhurst Engineering in September 2018 as HSE & Compliance Officer, which also includes Quality and Training Management. 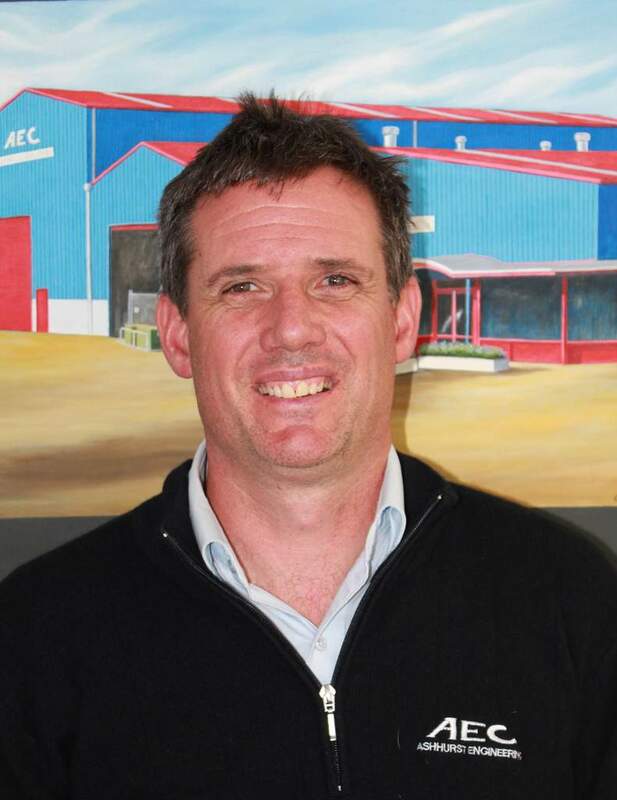 Jono joined Ashhurst Engineering from a local company in Palmerston North, where he occupied a similar position. Jono’s previous background has been working around the world in projects involved in landmine and unexploded ammunition clearance. Health and Safety obviously played a major part in these enterprises and having also recently completed his Diploma in Occupational Health & Safety with the Southern Institute of Technology, Jono is looking forward to integrating and applying the skills and knowledge obtained over the last 20 years and during his study to continue the development of AEC Health and Safety policies and procedures, and to provide continual assurance that the policies and procedures meet current legislation and remain embedded in the day to day running of Ashhurst Engineering. 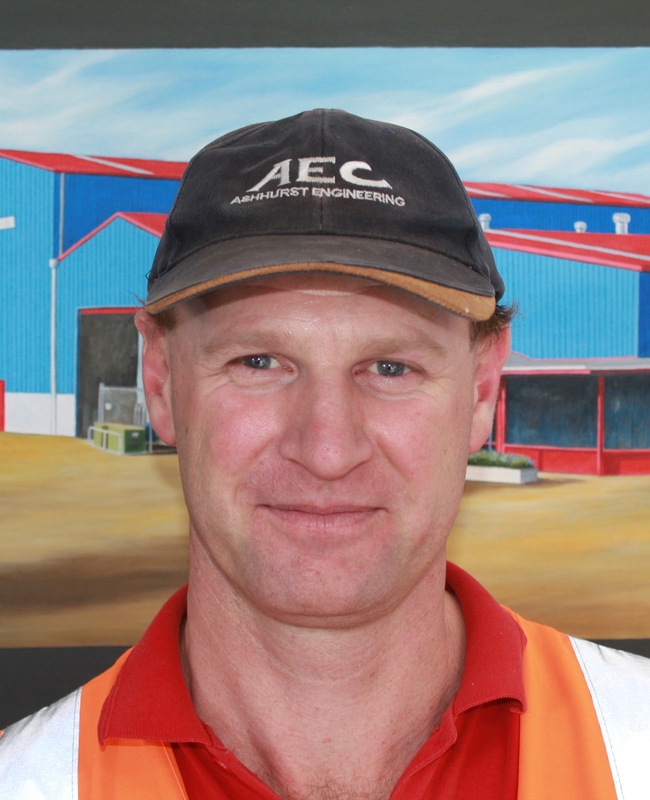 Jono is extremely passionate and has a proactive and positive attitude towards Health and Safety. He is a firm believer in the concept that Health and Safety starts on the floor beginning with the individual and also promotes communication as the key to getting the safe message across to show that Health and Safety compliance is a key responsibility of Ashhurst Engineering.